Mahalak Appointed by Governor to Judicial Nominating Commission - Sharit, Bunn & Chilton, P.A. Sharit, Bunn & Chilton, P.A. 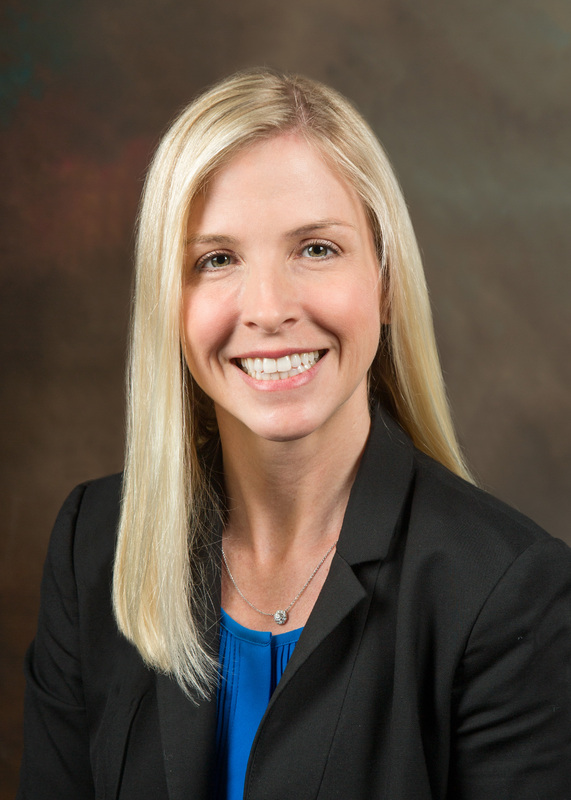 Sharit, Bunn & Chilton, P.A., is pleased to announce that on July 17, 2018, Governor Scott appointed Krista Mahalak to the 10th Judicial Circuit’s Judicial Nominating Commission (“JNC”). JNCs select nominees to fill judicial vacancies within the Florida court system. They are charged with recruiting, investigating and evaluating applicants for judicial office, and then, for each vacancy, submitting three to six of the most highly qualified applicants to the Governor, who must make a final selection from the list.